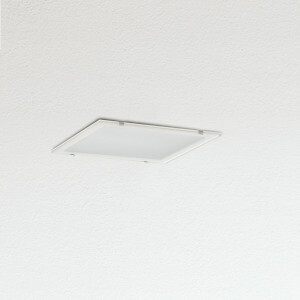 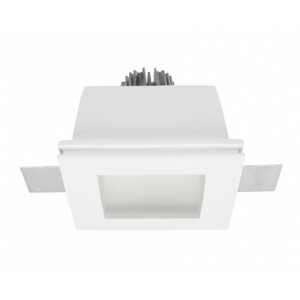 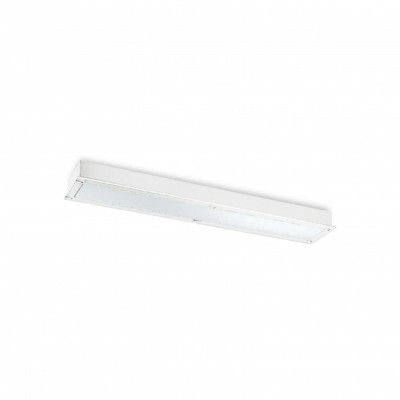 Recessed lighting fixture, by rectangular form. 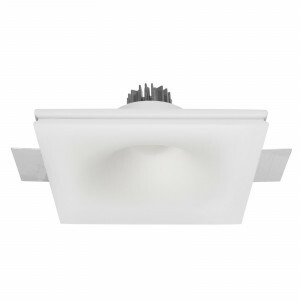 Wall or ceiling mounting lamp. 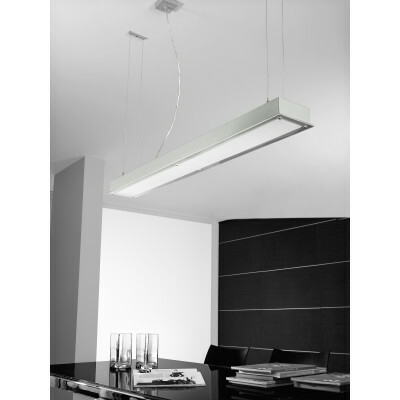 Linea Light designer lights, to be installed in modern home. 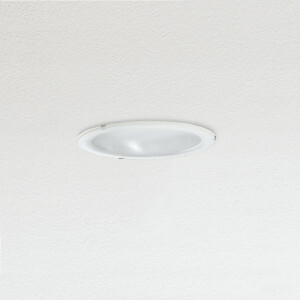 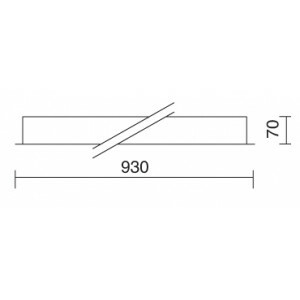 Also suitable for pendant installation.